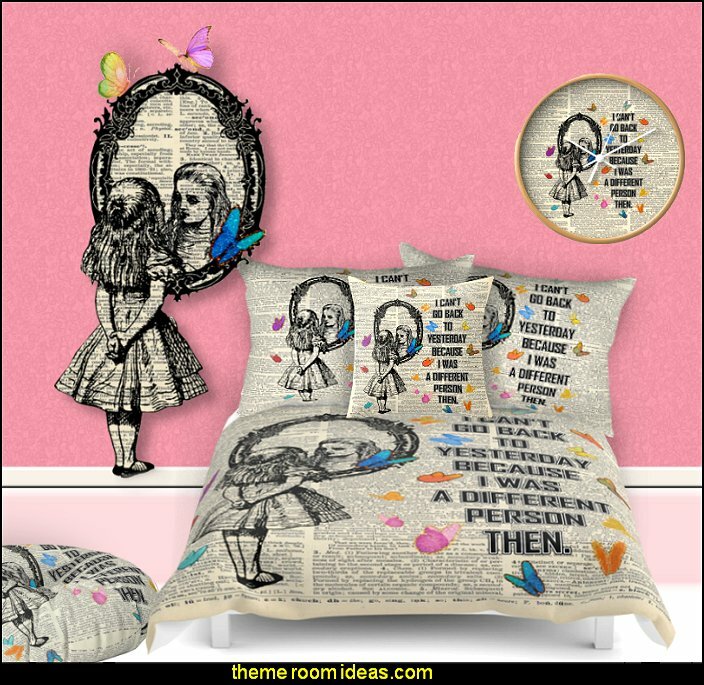 Alice in Wonderland is a timeless story that has swept little girls up into it's wonderful world of imagination for years!! 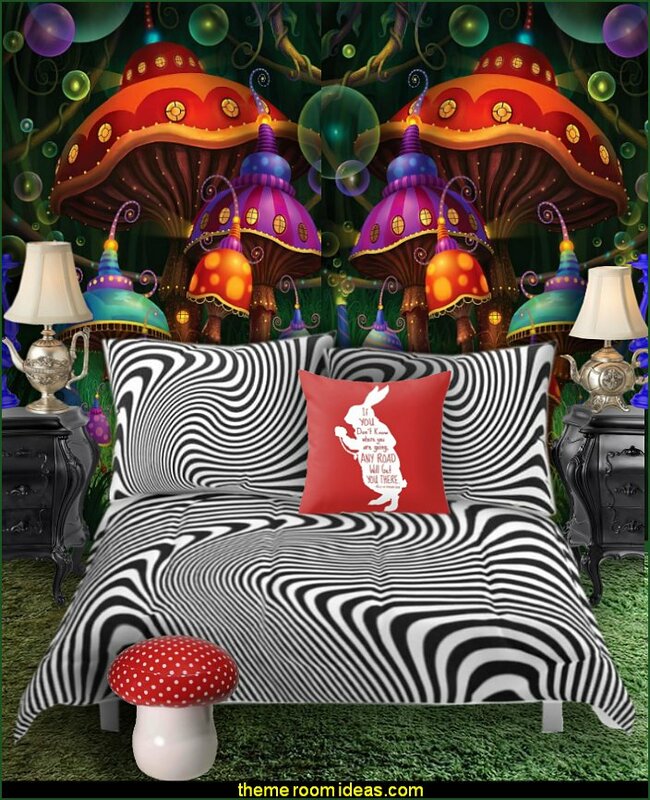 or follow the white rabbit into the peculiar world of Alice. 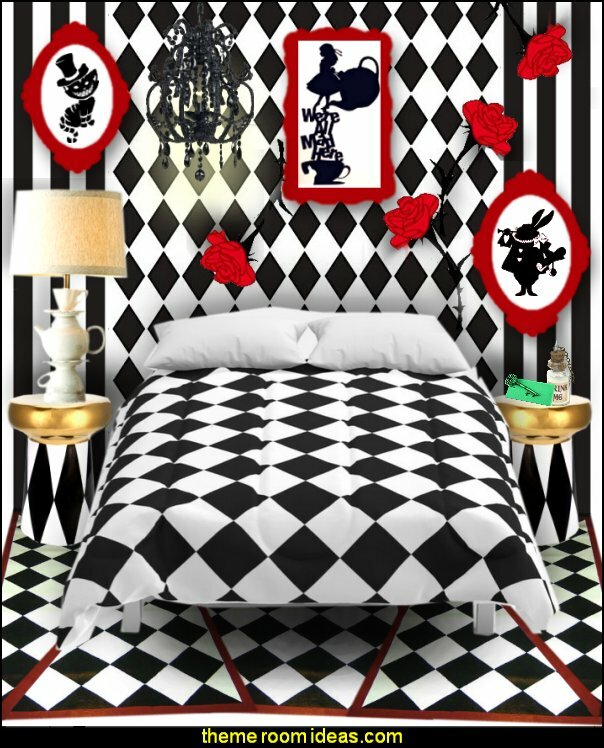 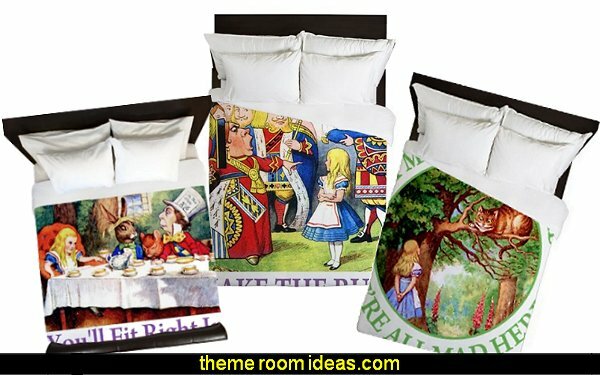 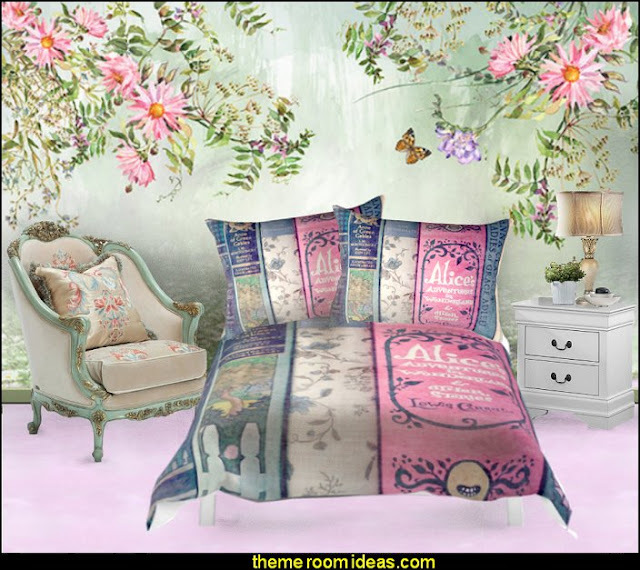 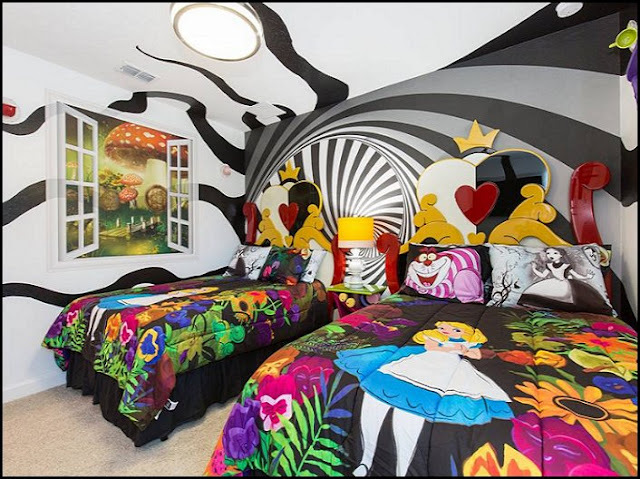 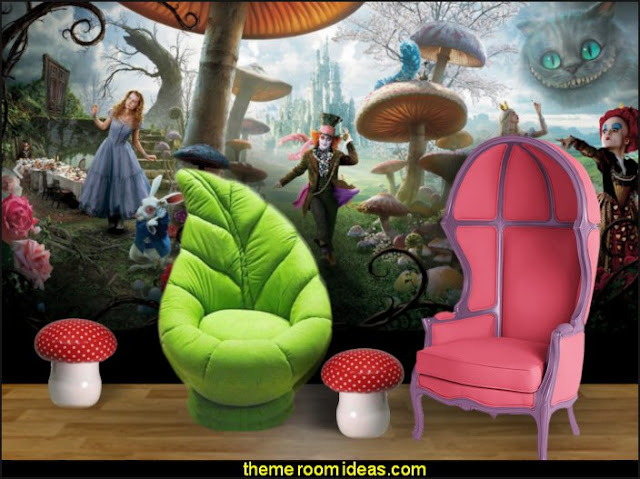 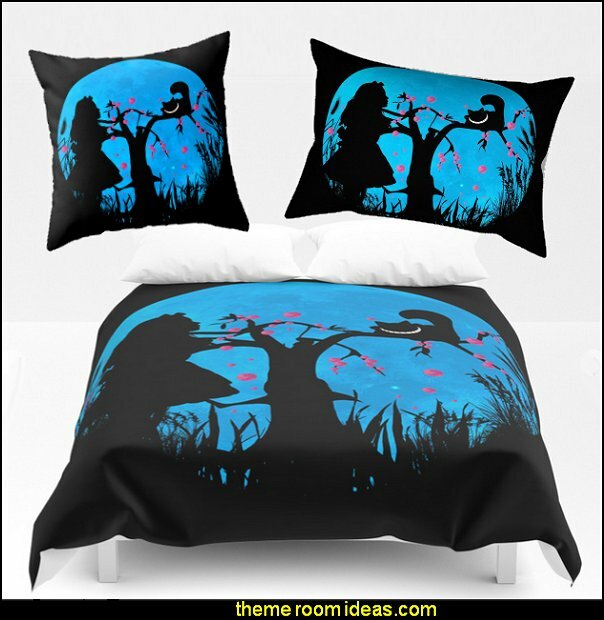 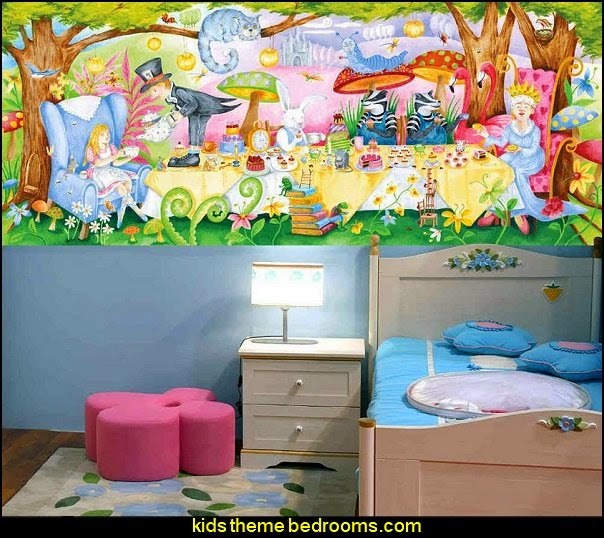 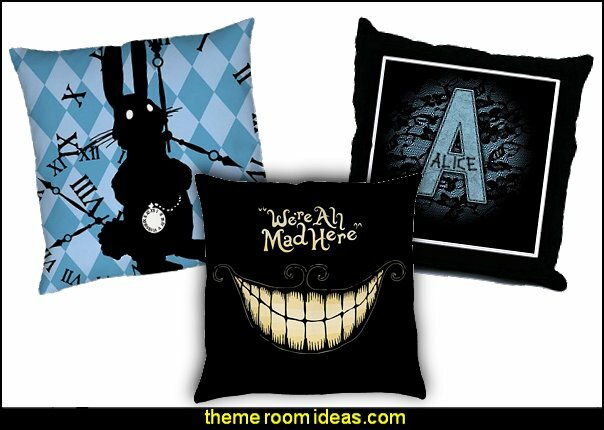 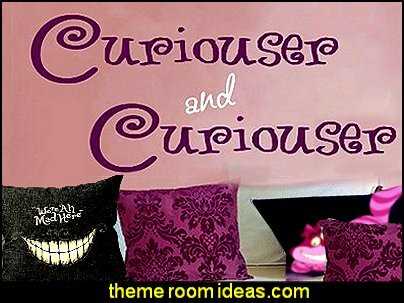 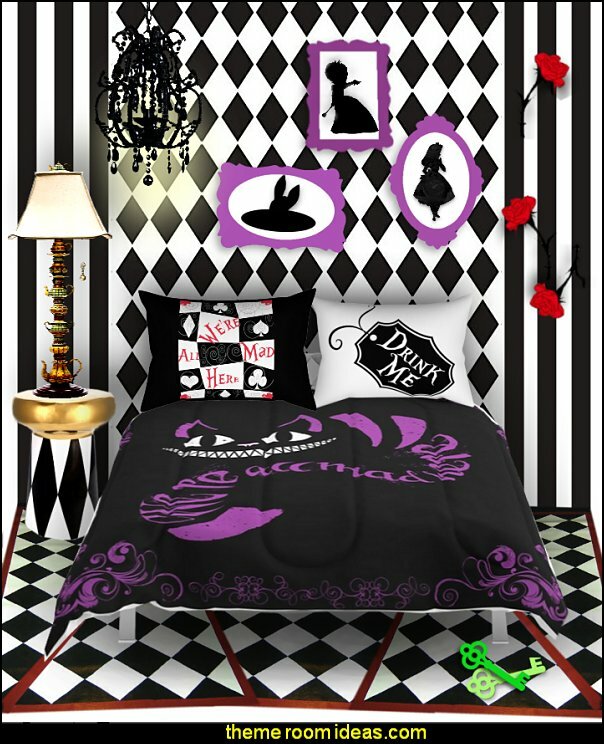 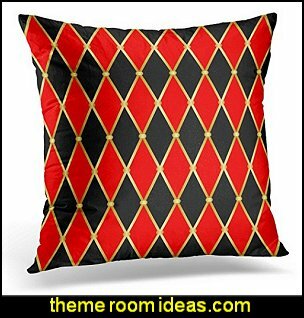 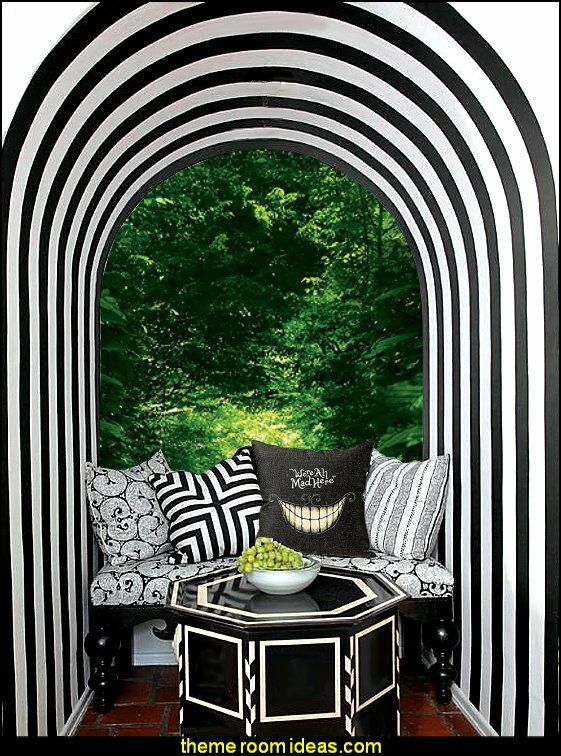 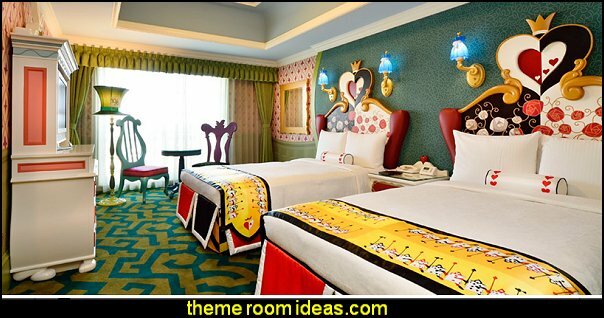 Create your own strange and silly setting in your magical make-believe bedroom filled with Alice in wonderland characters. 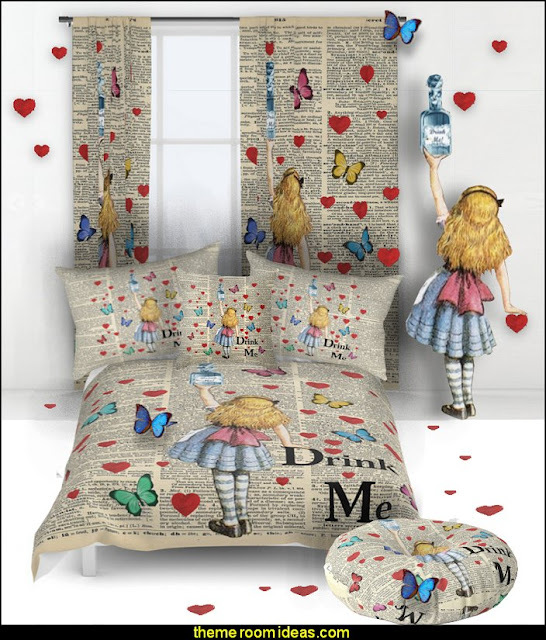 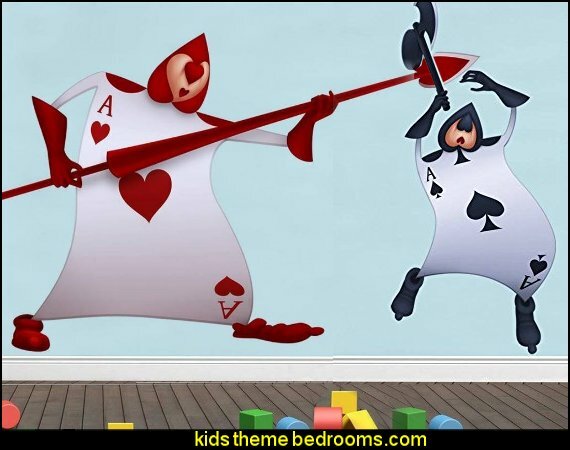 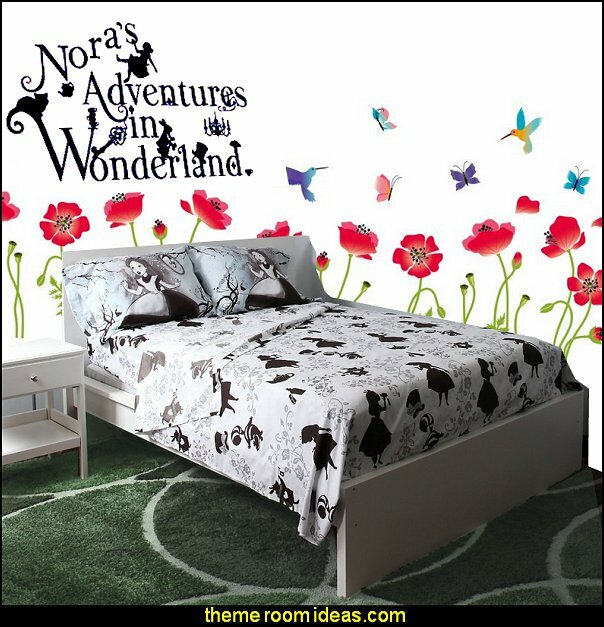 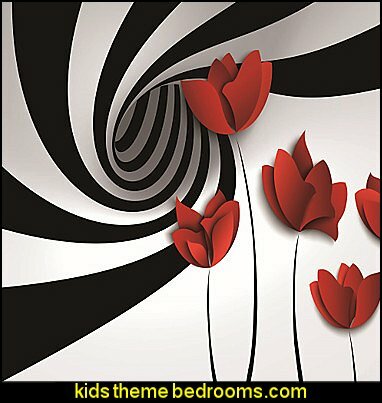 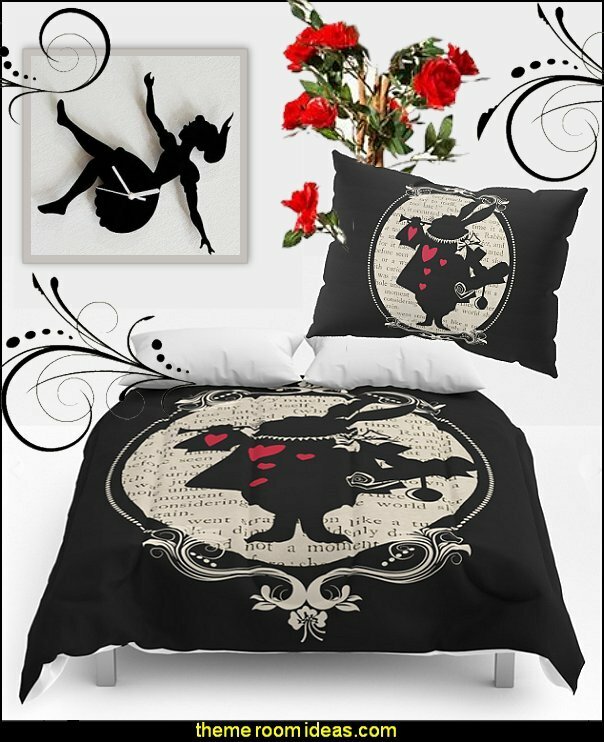 Ideal wall mural for your Alice in Wonderland Themed Bedroom. 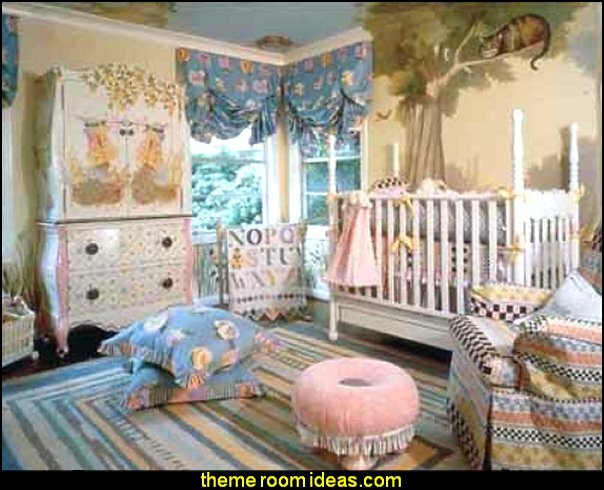 Accent with over sized flowers and fun furnishings. 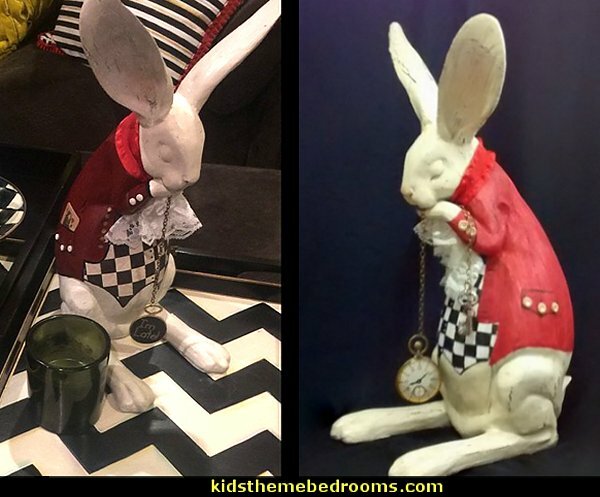 Alice in Wonderland inspired White Rabbit Figurine will be lovingly hand painted & decorated in any colors that will coordinate with your Alice in Wonderland Bedroom, Tea Party, Wedding, Shower or Birthday party. 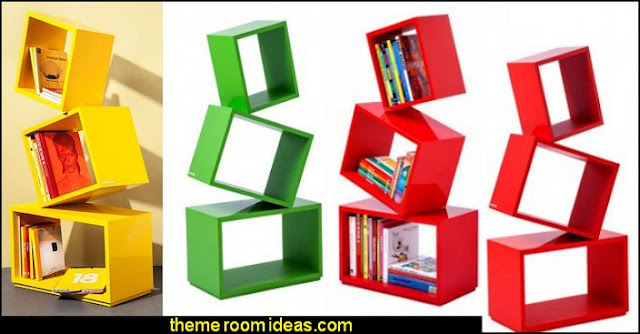 Bold, bright and playful, the new three module bookcase is great for kids, or for the younger in spirit. 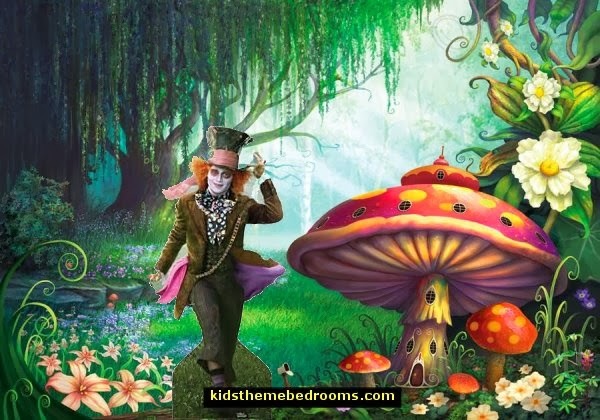 Wonderland brings out the kid in everyone. 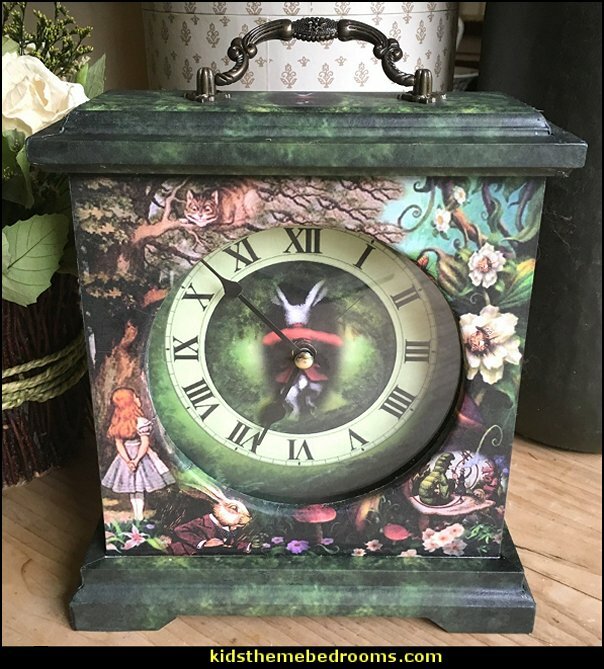 A decorative, classically styled, wooden Mantel clock, decorated and decoupaged with the Alice in Wonderland White Rabbit disappearing down the rabbit hole images on the front, sides and top. 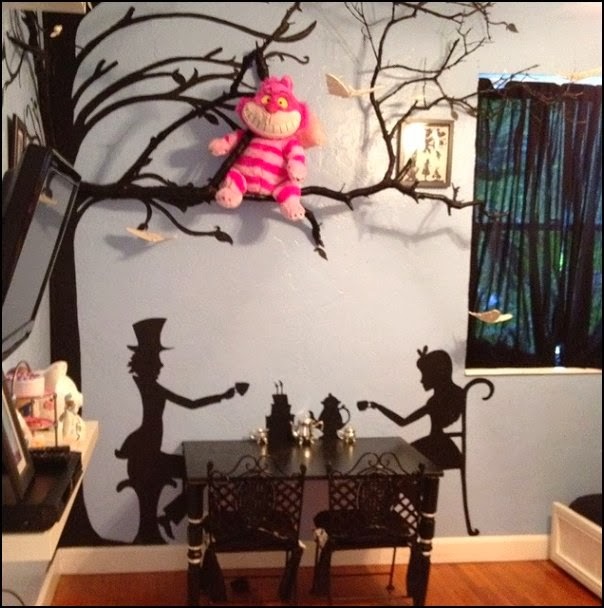 The front of the clock shows Alice meeting the Cheshire Cat within a Wonderland enchanted forest setting. 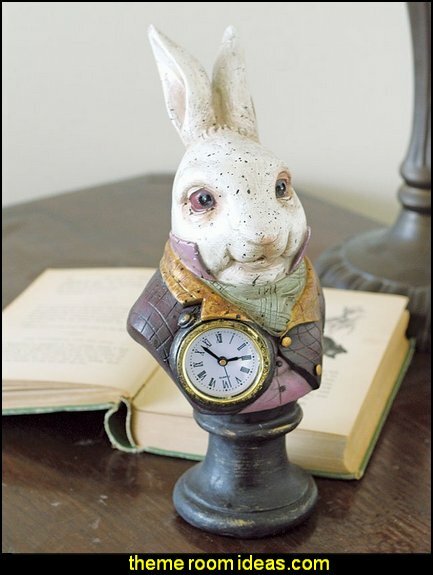 The sides and top of the clock show the White Rabbit disappearing down the rabbit hole. 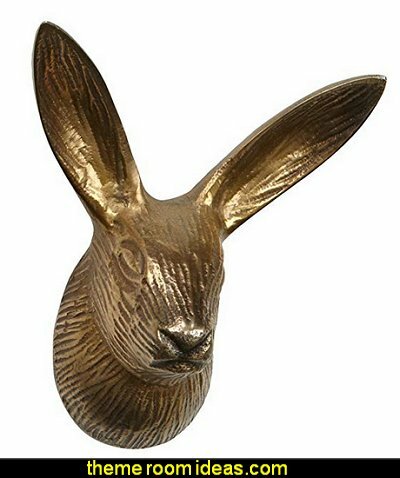 The top of the clock is perfectly finished with a bronze-effect metalwork handle. 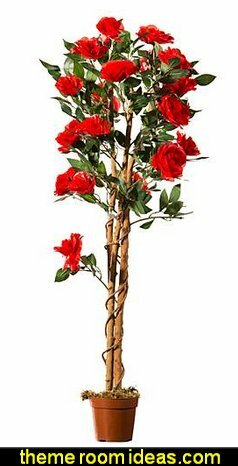 These 4' tall plastic rose trees feature a wooden trunk. 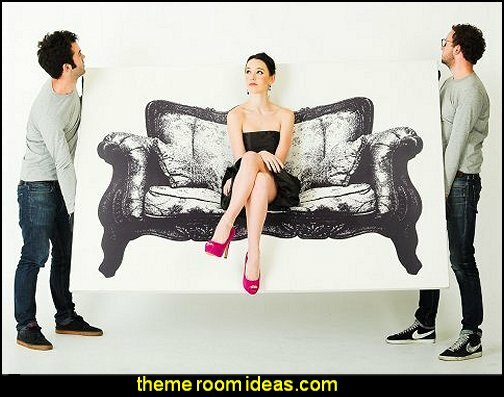 A surreal cartoon feel where the impossible happens; lounge effortlessly on a 2 dimensional image leaning against a wall. 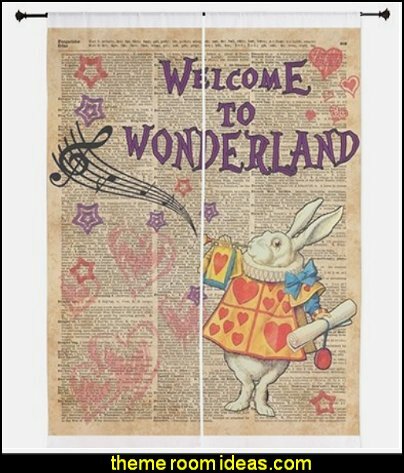 "Alice in Wonderland" themed picture frame will have all the heads rolling across your Queendom! Featuring the characters from Alice in Wonderland, painted hand-rolled paper flowers, and little objects that Alice finds on her journey, you'll have fun re-discovering this wonderful story as your eye scans the frame. 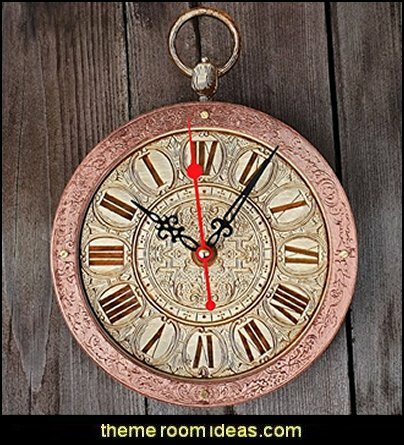 Handcrafted wooden wall clock for those who is a fan of popular books and films series and everything associated with it!! 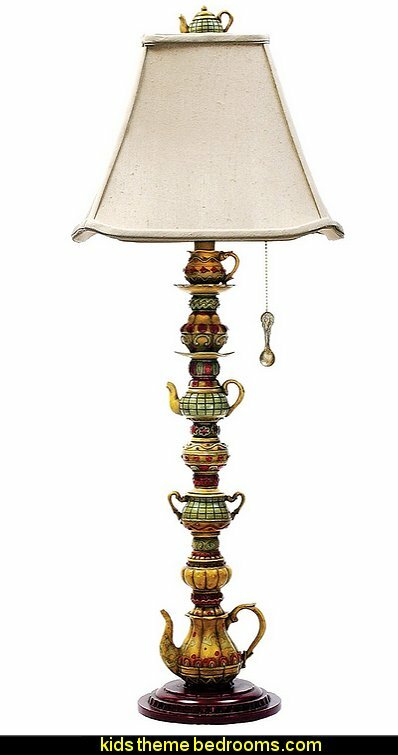 Made of two laminated slices of Baltic birch. 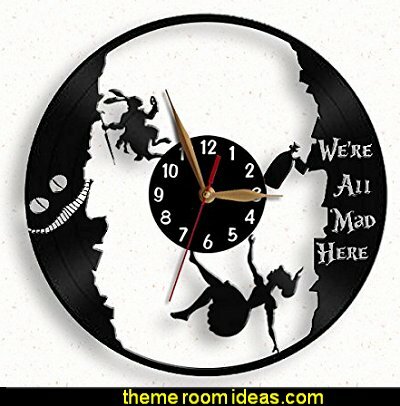 Everything is backwards on this Backwards wooden wall clock. 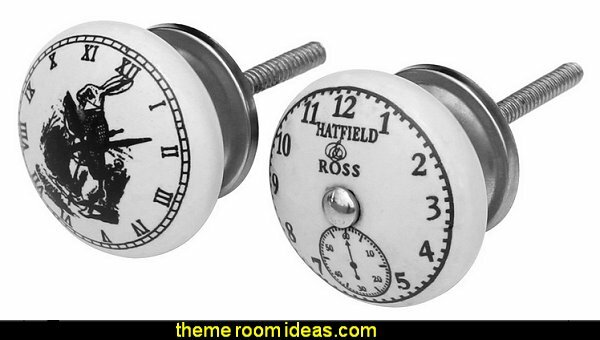 The hour, minute, and second hands move counter clockwise. 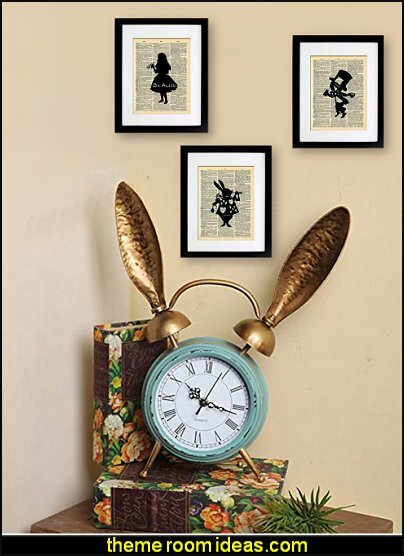 Keep your family on schedule by adding this fun wall clock to your kitchen, family room, or entryway. 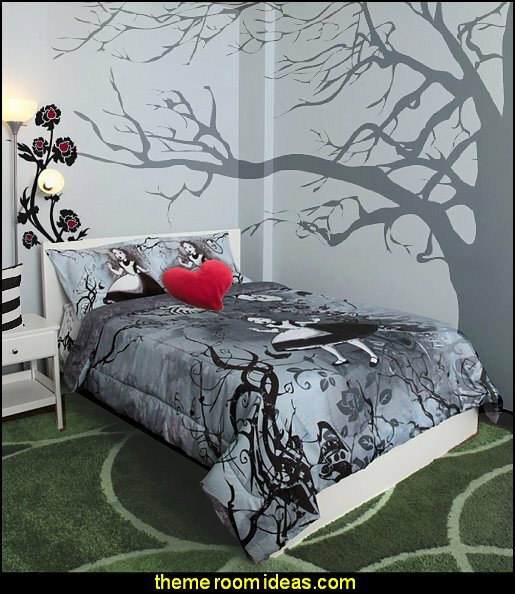 Enjoy its versatile birch construction, which looks great in most rooms. 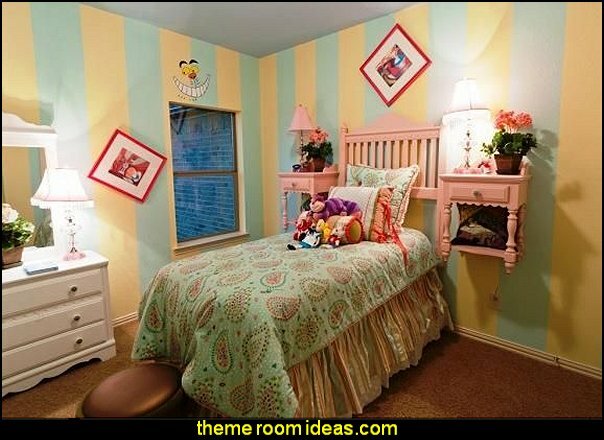 Enjoy how its cottage style adds a refreshing accent to your décor. 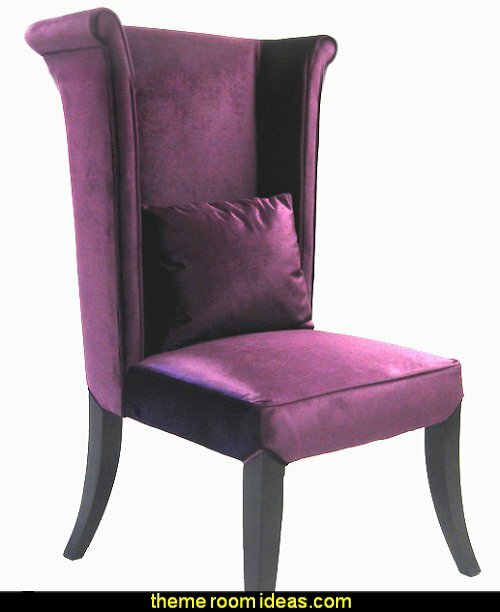 Radiant in a warm natural finish that's sure to impress. 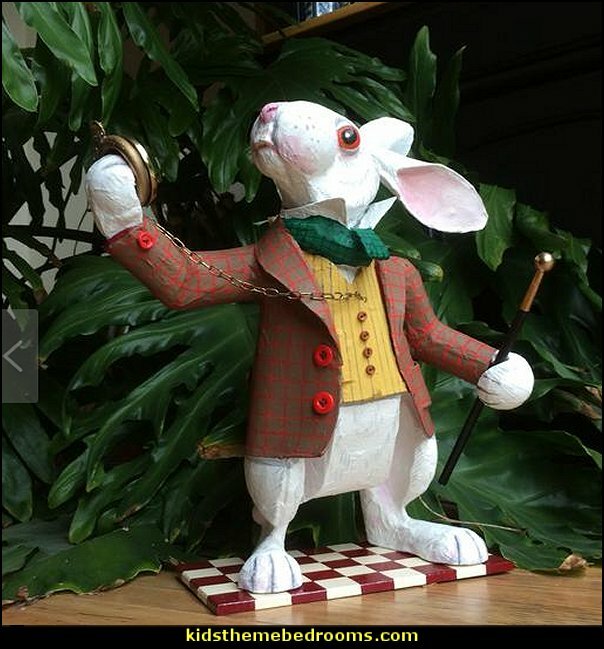 This is a unique sculpture created from papier mache. 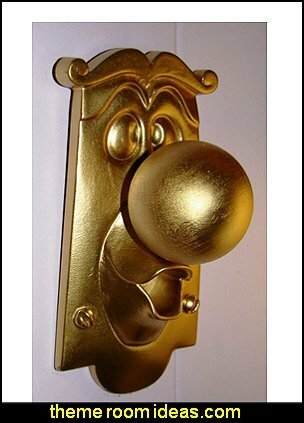 All sculptures are hand made and hand-painted differently. 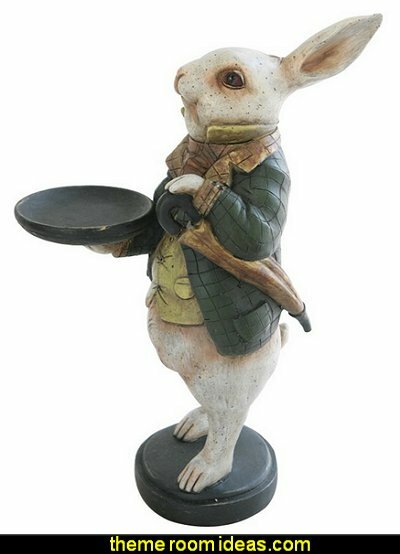 It measures about 37 cms (15 inches) high. 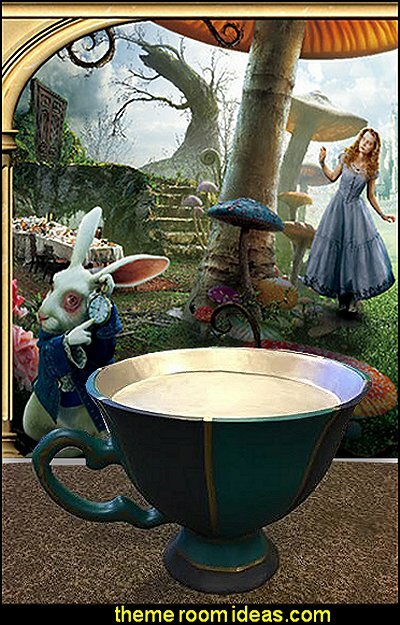 The story tells of a young girl named Alice who accidentally falls down a rabbit hole and finds herself on a curious adventure and in the presence of a number of odd and interesting characters. 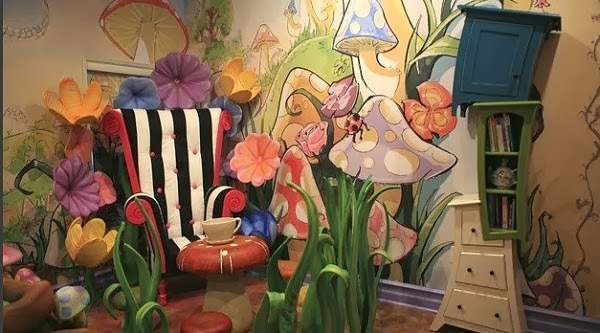 In 1951, Walt Disney realized a long-held ambition and brought this enchanting tale to the big screen, infusing it with his own brand of animated magic and family fun. 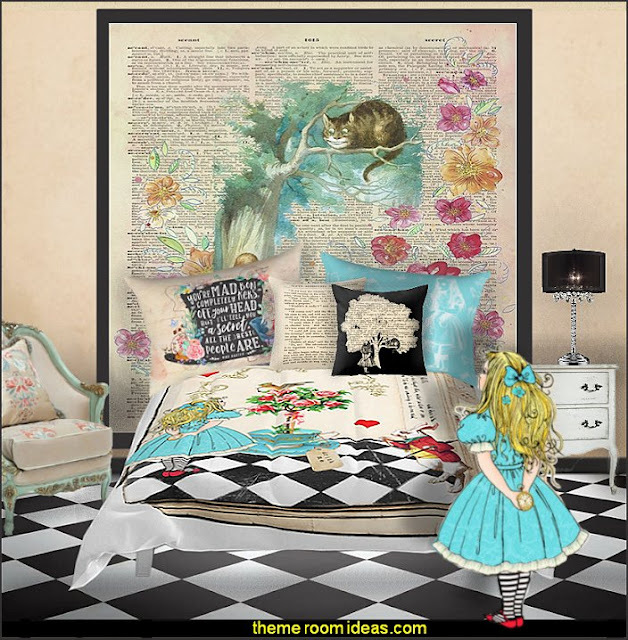 Alice in Wonderland as illustrated by John Tenniel was exquisitely detailed in the book, while the Disney film was a modernist style with a highly saturated color palette. 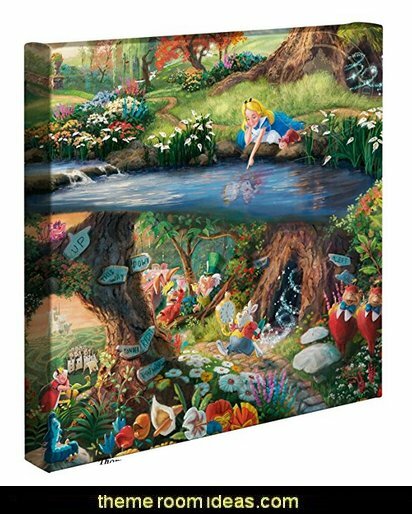 The Thomas Kinkade Studios painting of Alice in Wonderland captures all the great Disney characters. 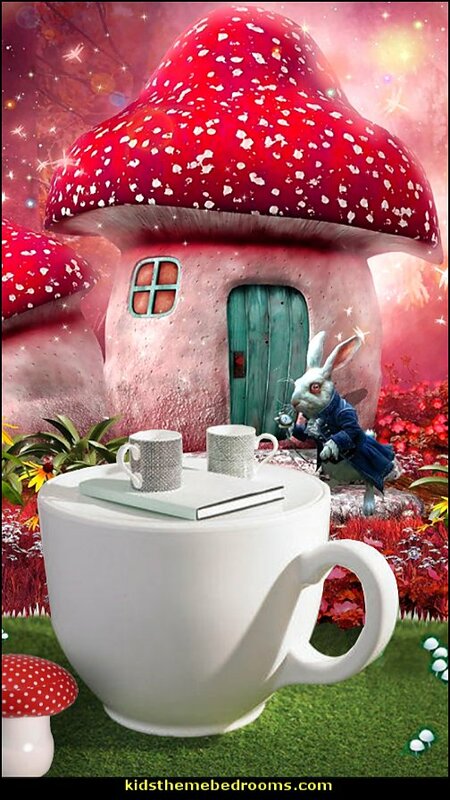 The hurried White Rabbit, the enigmatic Caterpillar, the lunatic Mad Hatter, the nonsensical Tweedledee and Tweedledum all play a part in the world down the hole. 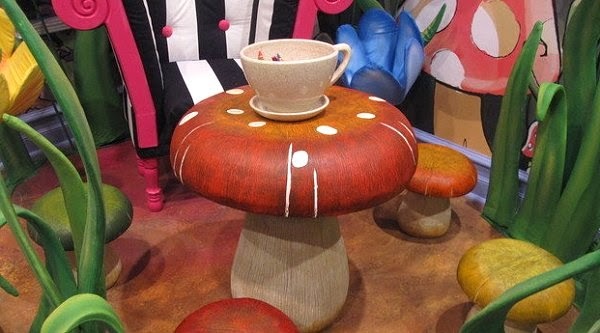 Alice in Wonderland, or Princess Peach from Mario Brothers would have loved this cushioned toadstool chair. 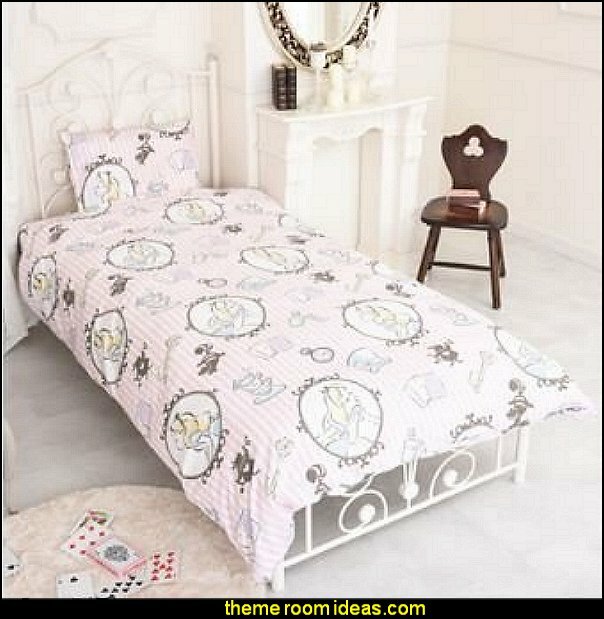 It is the perfect accessory for any little princess in your life. 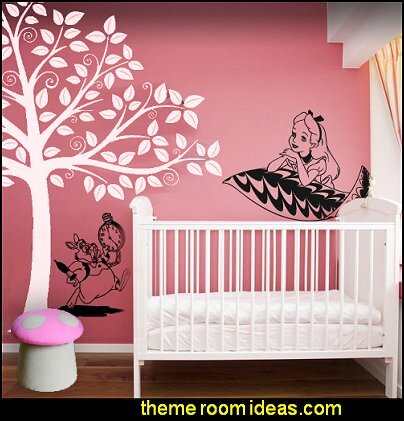 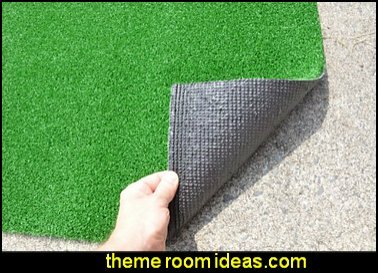 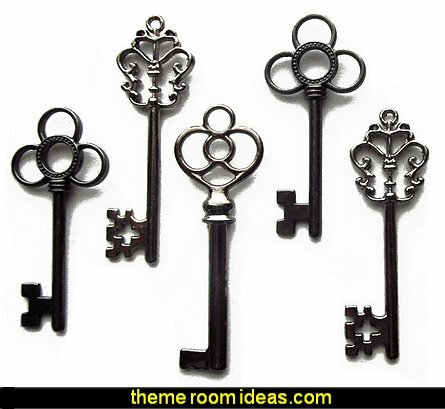 It can help as the perfect prop for any little girl's imagination. 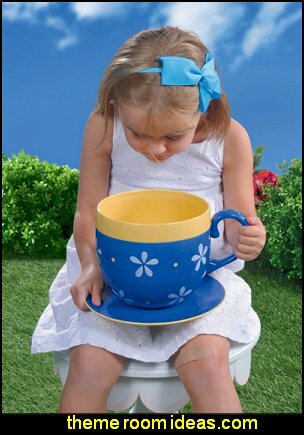 To save from any accidental spills during storytelling, it wipes perfectly clean. 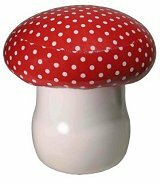 It is cushioned with the cutest little red and white polka dotted top. 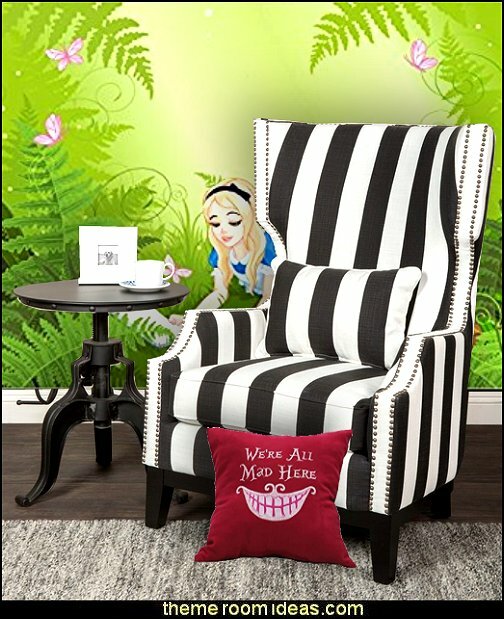 Your princess in the making will be all smiles when they see their new toadstool chair. 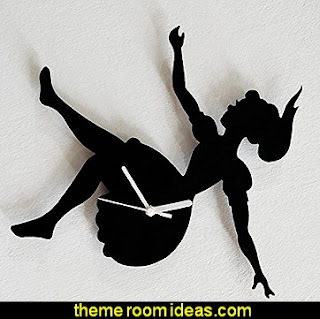 Cleverly designed to capture the look of a plastic clock that's turning into a runny, molten globeltin. 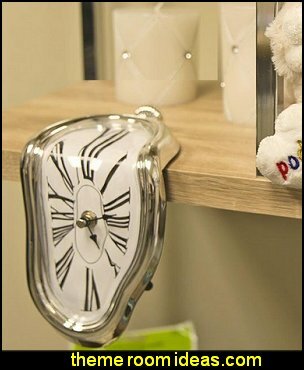 The clock's angled design adds to the melting effect. 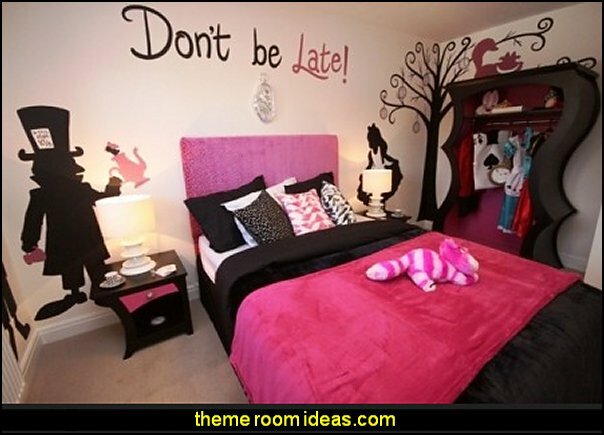 Instead of hanging it on the wall, place it on a shelf so that it seems to be slipping off the edge. 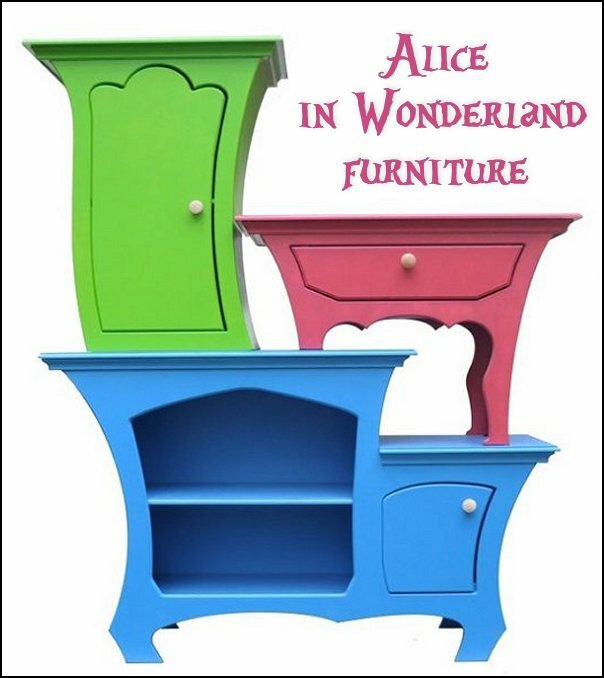 It fits just right in bookcases, on kitchen counters, in the pantry, and on windowsills. 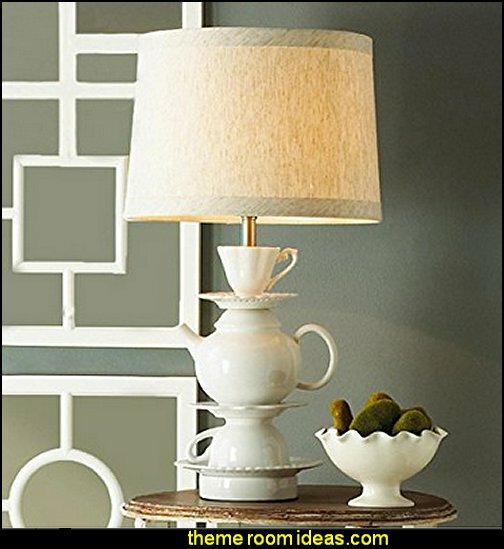 Complement your table with the Tea Service Candlestick Lamp, Burwell Finish by Dimond Lighting. 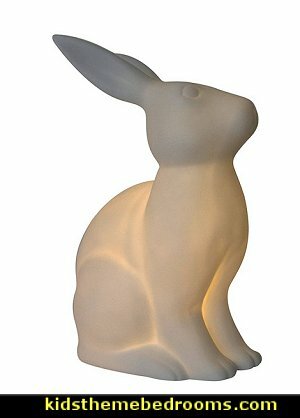 This bulb included table lamp is made from plastic / acrylic and is perfect for lighting up a small space. 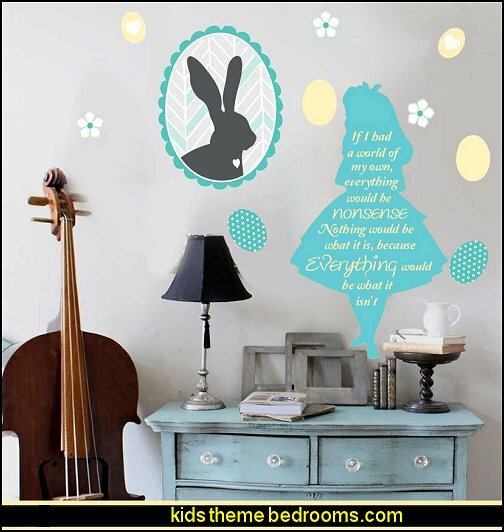 It features a led lightbulb and unique eclectic design. 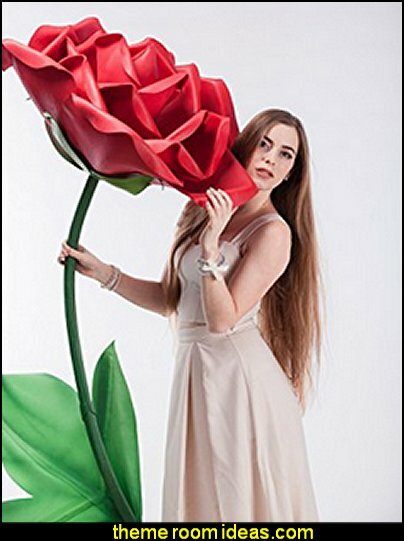 This leather bound book has been hollowed out to precisely fit an 8.5 ounce Italian-made pocket flask. 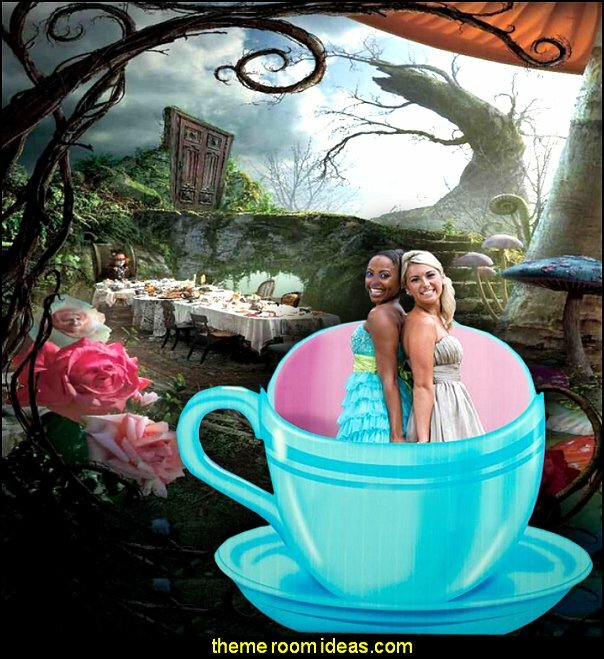 The book is readable up to page 20 (which includes the part about the "Drink Me" potion). 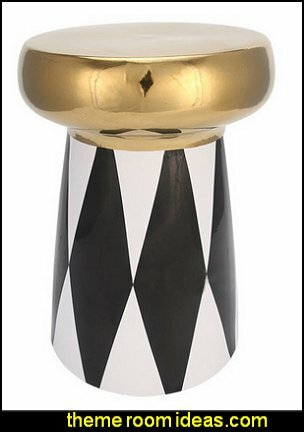 A strong magnetic closure keeps the flask from unintentionally coming out. 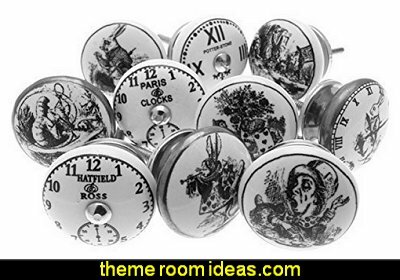 Add custom etching to the flask to make a wonderful gift! 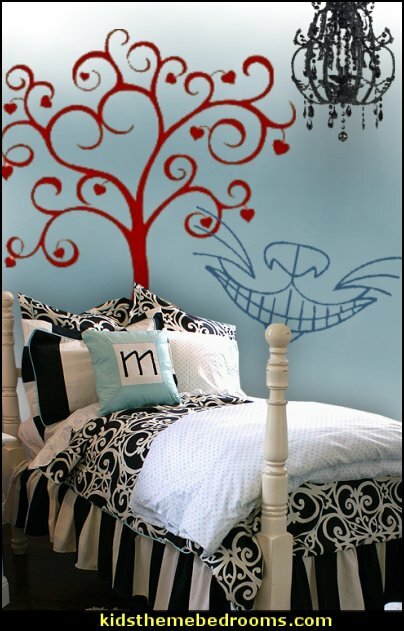 'Tis Brillig! 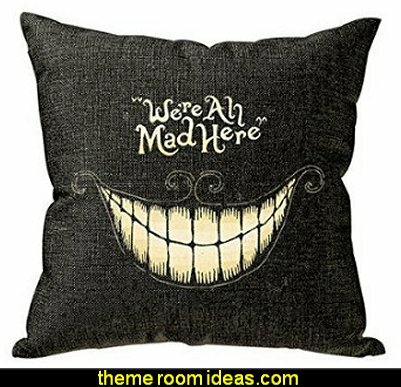 Your grin will never fade with this Cheshire Cat Plush Toy. 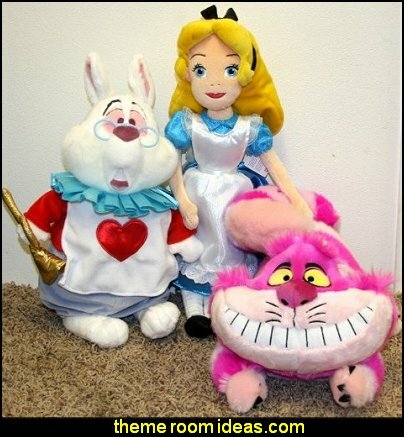 Alice in Wonderland's tabby trickster makes for the silliest, softest stuffed cat in any dreamscape. 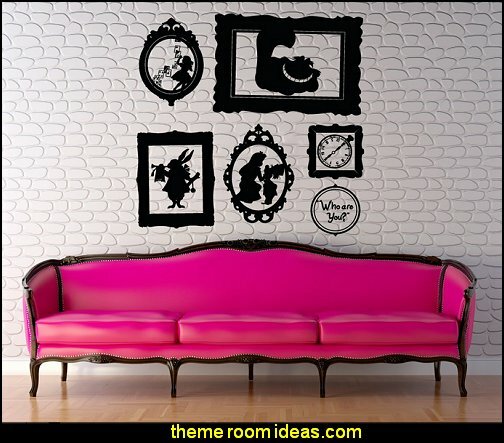 to your walls, and frame them with the Picture Frame Cutouts. 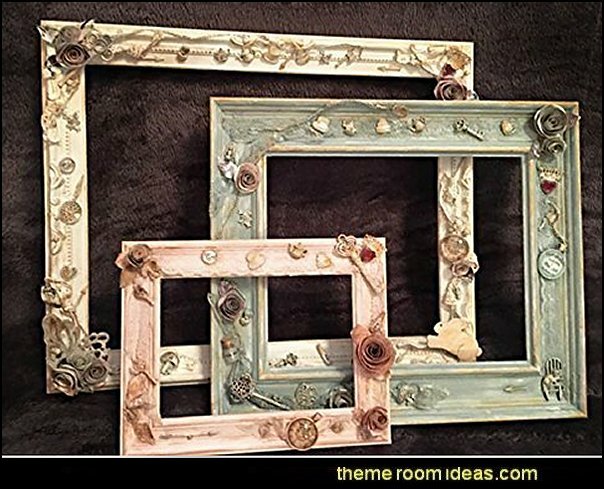 For added fun get extra creative and frame your pictures topsy turvy this way and that.